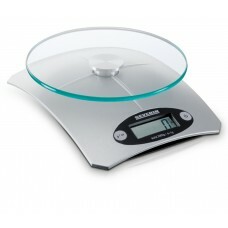 - See more at: http://www.severin.com/kitchen/kitchen-appliances/kitchen-scales/electronic-kitchen-scale-kw-3667#sthash.zFtcYQFA. An electronic set of kitchen scales with LCD display ensures precision in your cooking and baking. The highlight: the additional weighing function allows you to weigh several ingredients one after the other.